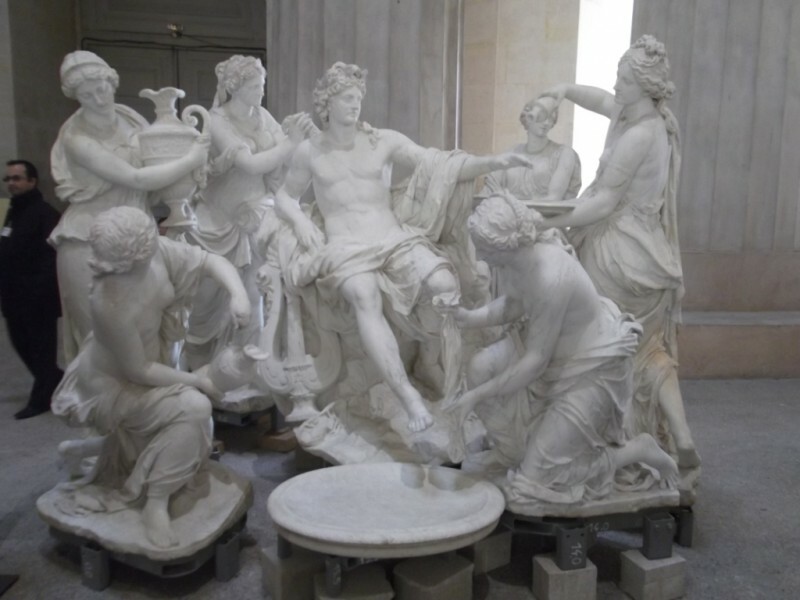 Come and discover Athens and Rome in France! 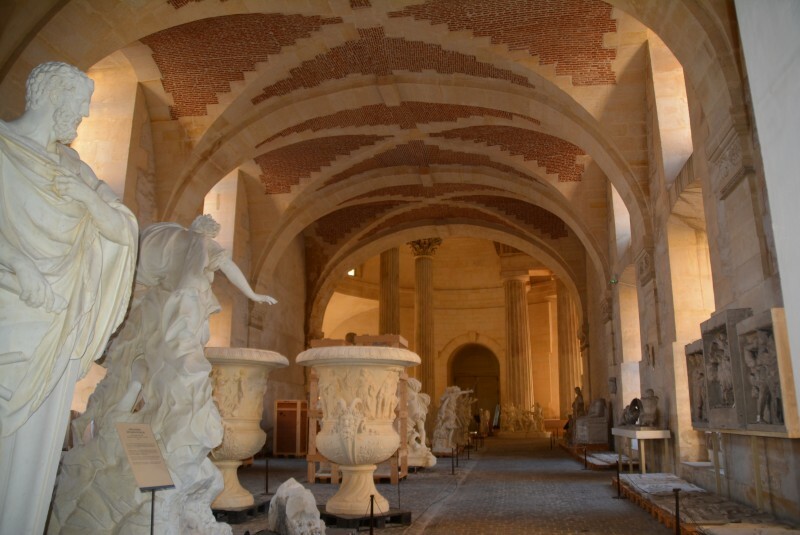 In the grandiose setting of the King’s small stables, you will have the privilege to see the cast collection of some of the most famous sculptures in Greek and Roman antiquity, once made for French artists’ training. 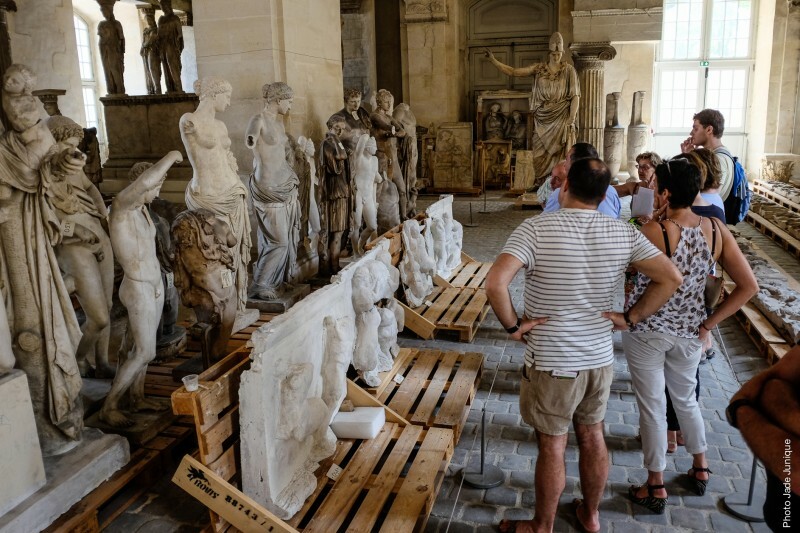 You will also be able to admire original statues from the Gardens of Versailles now preserved, and notice that Antiquity was a great source of inspiration for these sculptures. This visit is only available in French.